At Mount Royal University’s Child Development Lab, students in the Early Childhood program are learning to play like children again. And play is serious business. After all, it’s an essential learning tool in early childhood education. 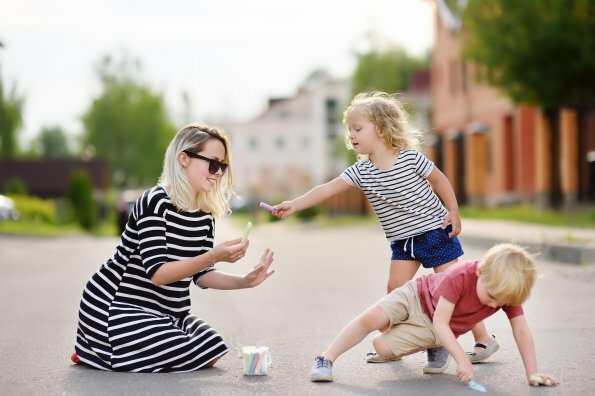 Mount Royal’s Dawne Clark has written and spoken extensively on the importance of play in the early years, and she has also connected play-based learning with early physical literacy. The science shows that early movement is essential for the healthy development of our children’s brains and motor coordination, as well as long term confidence in physical activity, so it just makes sense that physical literacy should be a part of early childhood education. But Clark and others find there are challenges to making it happen. In relation to policy, different Canadian provinces and territories stipulate different requirements concerning physical activity and physical literacy in early childhood centres. “For example, the province of Ontario requires that early childhood centres have an outdoor play area, and children in care must spend a minimum of two hours each day outdoors,” she explains. “British Columbia also has requirements how much time children need to be outside. Another significant barrier is conflicting policy around safety and injury prevention. 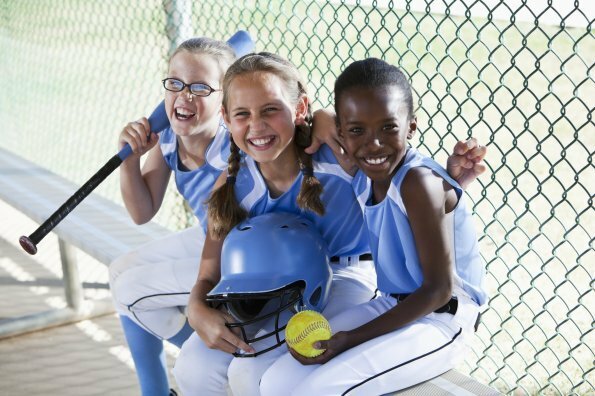 While parents, educators, and policy makers all agree that children need to be active in their early years, each party has different ideas on what constitutes safe or appropriate activity. “Parents are comfortable putting their children in skiing, hockey, soccer, or other sports where there may be injury, but they view childcare as a place where children should not be exposed to risk,” says Professor Clark. Many ECE workers also worry about injury, and licensing agencies often fuel their fears with safety policies that almost negate the possibility of any movement. 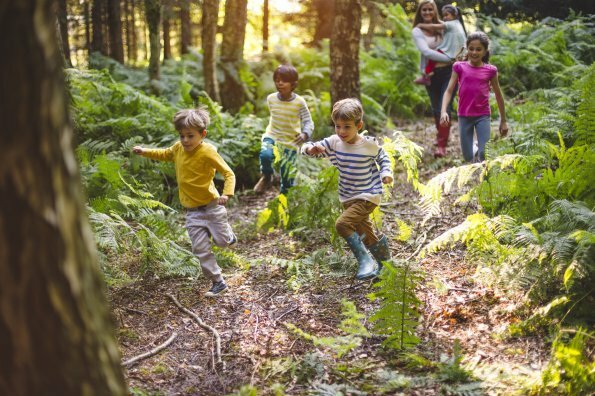 For example, while different education and health groups currently promote active outdoor play and adventurous “risky” play for children, many government policy agencies are in fact moving in the opposite direction. A more fundamental challenge is the education and training of early childhood educators in relation to physical literacy. Education curricula and requirements for ECEs vary significantly across Canada, and few programs have acknowledged the need for regular physical activity, much less physical literacy. Even the basic general education and training requirements for ECEs tends to be quite low across Canada. This presents further challenges to promoting physical literacy in the early years. Certainly, a 50-hour online course will not provide an adequate grounding in physical literacy. But there’s an additional twist. In much of Canada, a disproportionate number of new Canadians enter the childcare field because it’s so easy to get certified, and they often come from cultural backgrounds where physical activity is viewed as less important than reading and writing — or outright inappropriate in the case of girls and women. In Alberta, more than half of childcare workers are new Canadians. Early childhood centres need appropriate indoor and outdoor play spaces to promote active play, and this presents another set of challenges. In many early childhood centres, the indoor spaces are too small and constricted for physical activity, and often they are deliberately designed to limit active movement. For example, due to safety concerns, play rooms are often set up to eliminate straight pathways where children might be tempted to run. According to Professor Clark, getting physical literacy into early childhood centres will come down to three things: Policy pieces such as standards of practice for active play, education of ECEs, and ongoing support to centres and ECEs though resources and mentoring. 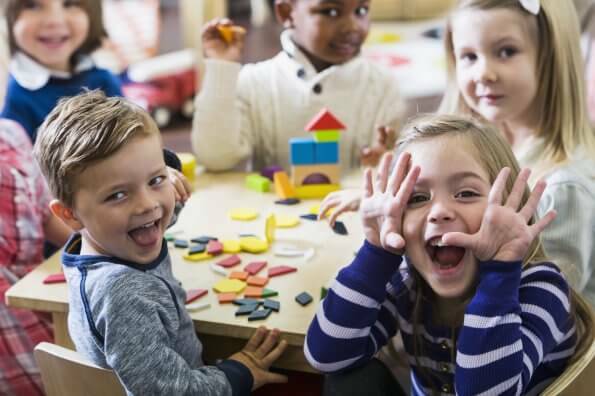 “Once the policy pieces are in place, we need to make sure that the ECEs who are charged with implementing those policies have the education to understand what those policies look like,” says Clark. “That comes both with pre-service training, such as our early childhood education programs, and in-service training for those who are already working in the field. To this end, Clark and others are looking at ways to improve training in the field, including an ongoing mentorship program where trainers go into centres to support the ECEs. Making physical literacy a standard part of early childhood education will require coordinated effort. However, given the importance of physical activity to our children’s health, it’s a goal worth building towards.